Thank you Ontario for paying attention! 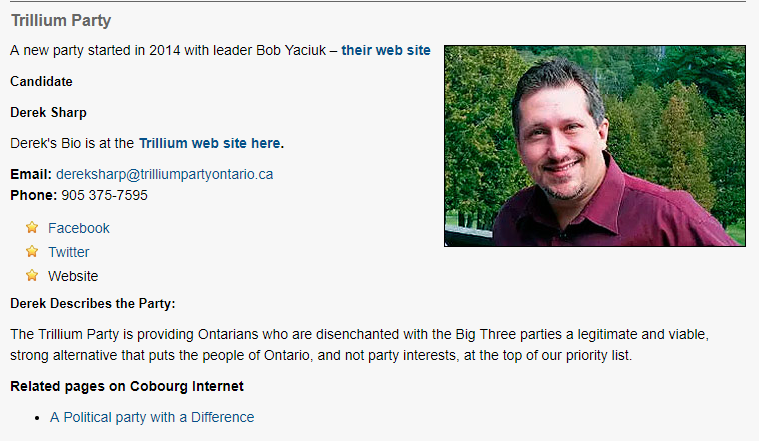 With your support we can teach the “Big 3” parties that they are NOT unstoppable! We are growing every day! An exciting night for the Trillium Party as it announces 4 more candidates at Scarborough Centre! 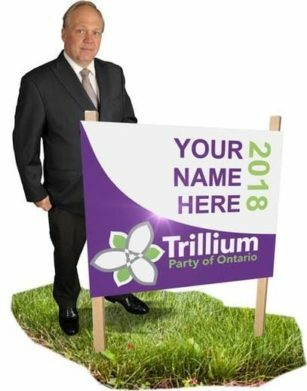 October 28, 2017 / In Uncategorized / By admin / Comments Off on Trillium Party is Growing……Again! 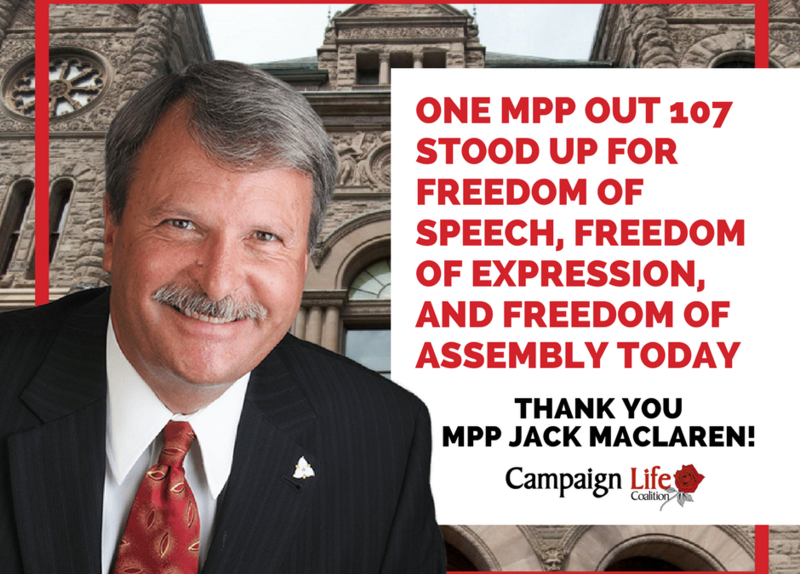 Jack MacLaren was the only MPP in the Legislature to defend the Charter of Rights and Freedoms. Several members of the Big 3 chose not to show up, rather than vote against the Whip.